As well as announcing the release of virtual reality DOOM FVR game and Fallout 4 VR, Bethesda Softworks has also announced a stand-alone adventure for the Dishonoured franchise which will take the form of Death of the Outsider. 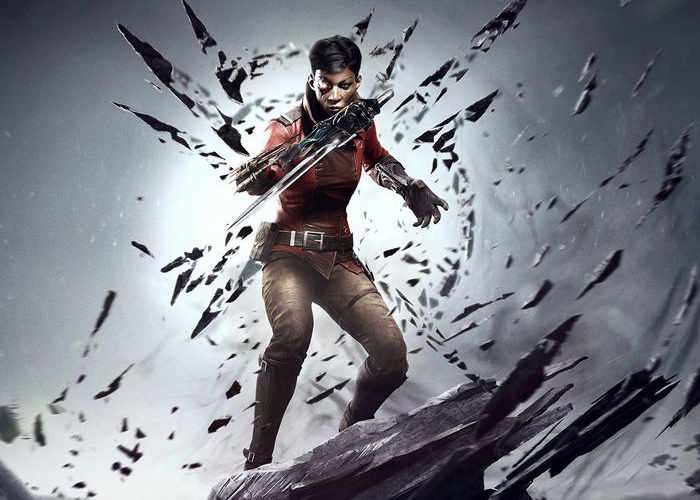 Dishonored Death of the Outsider will be available later this year on September 15th, 2017 on PlayStation 4, Xbox One, and PC and has been created by the award-winning developers at Arkane Studios. Check out the announcement trailer direct from E3 2017 below to learn more about what you can expect from its gameplay and storyline. From the award-winning developers at Arkane Studios, Dishonored: Death of the Outsider is the first standalone adventure in the critically acclaimed Dishonored series.